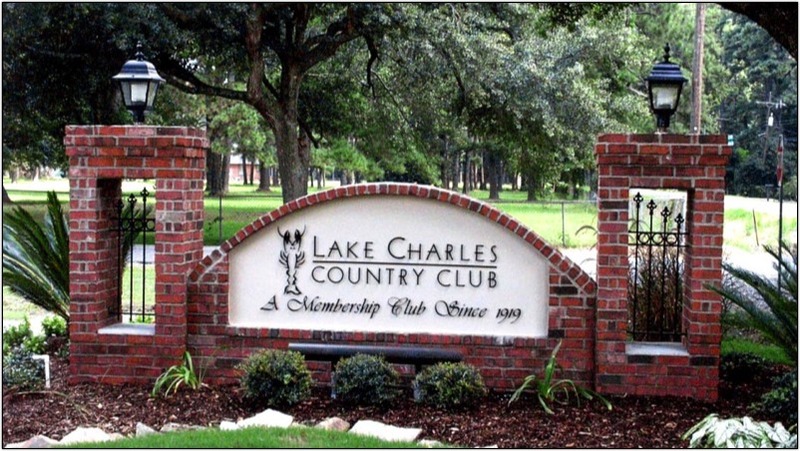 The Lake Charles Country Club boasts of having one of the finest conditioned championship golf courses in the South. Relax by the pool and enjoy a fully functional indoor grill and outdoor cabana. Fully operating May – September. Our Club’s mission is to provide a unique, personal experience fit in the traditional country club manor. Since our earliest beginnings, the Club has been in business to serve our members and offer a second home to generations of families in Southwest Louisiana.